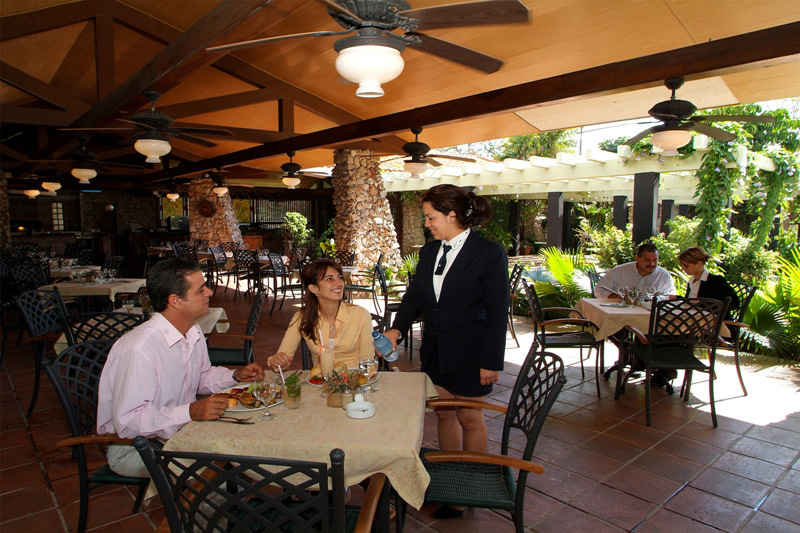 The wide variety of services offered by the Hotel Palco makes it the ideal place to enjoy a stay surrounded by the best services and amenities. 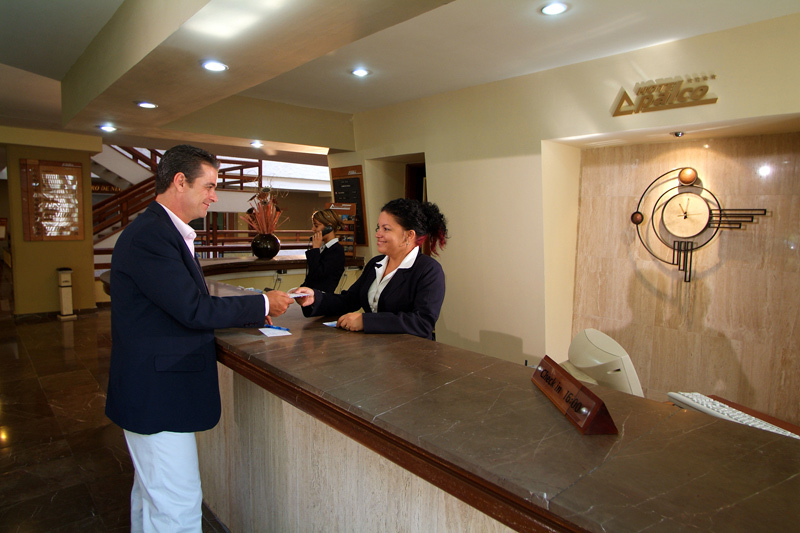 Business guests who visit us will find all the facilities, as the hotel has a business center that is fully equipped with professional services. In addition, for moments of leisure and relaxation, you can enjoy our facilities dedicated especially to personal care and well-being.